Yes, it’s already time for final exams. From April 9 to 26, zombie-eyed students will be roaming campus in search of their next caffeine fix. 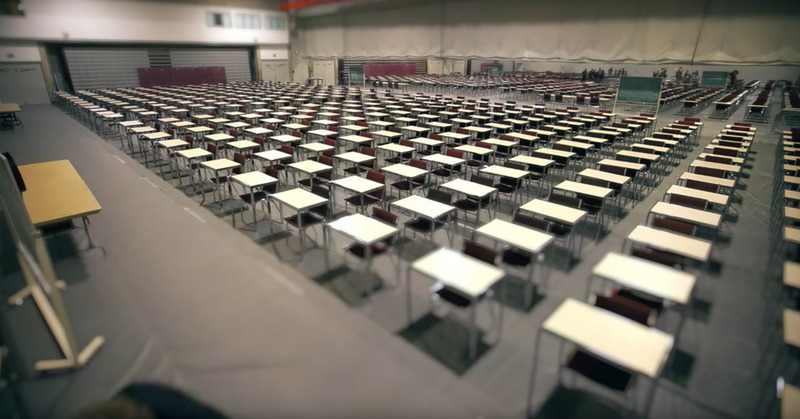 There’s no escaping final exams: they’re an inevitable part of being a student! But never fear, the Gazette has assembled a few pointers to help you survive your final exams. During the exam period, from April 9 to 26, 2019, several classrooms will be temporarily converted into study halls. To prepare well for your exams and avoid panicking, be sure to review the tips for writing exams published by the Student Academic Success Service (SASS). Are exams stressing you out? Check out these great stress management techniques. 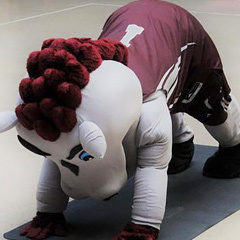 Take a moment to refocus and raise your energy level with free yoga on Mondays during exams. Is winter getting you down? Take advantage of cramming sessions, study breaks or meal times to bask in some natural light in several areas on campus. If you’re feeling really discouraged or would just like to talk to someone who will keep your discussions completely confidential, the SASS Counselling and Coaching team is standing by to help you. The University’s Library research guides website is a great place to start when looking for the most relevant research to use in writing papers and preparing for exams. It also features contact information for librarians and specialists in various fields of study. Take note of new operating hours for Food Services. Some locations on campus will see their hours of operation change during the exam period. The Dining Hall remains open 24/7 until April 26, when it will close at 10pm. 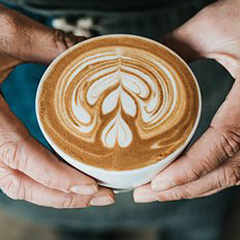 Searching for that next java fix to power through your exams? Several places on campus offer a selection of caffeinated beverages.